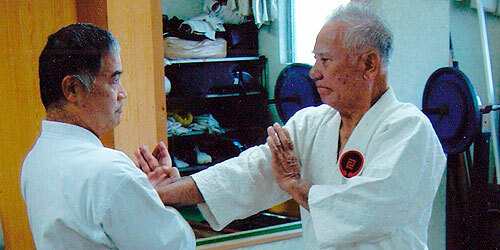 An'ichi Miyagi Sensei was born in Naha on February 9, 1931. 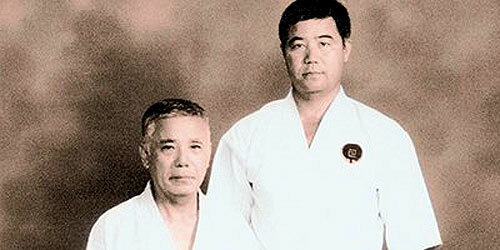 He had started training with Chojun Miyagi Sensei after the war when Chojun Sensei began once more to accept students. An’ichi sensei was orphaned at 14 by the war and found a job to support himself and his 2 brothers at Kadena military Base. He heard of Chojun Sensei through some friends and found out he lived only 5 minutes walk from where An’ichi Sensei lived with his brothers. 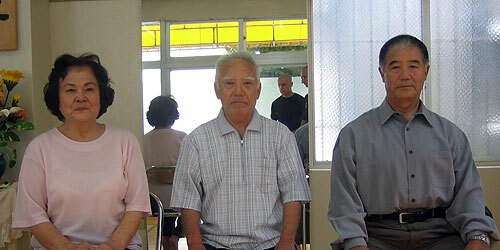 On February 1, 1948 with three other friends, An’ichi Sensei began his Goju-Ryu training at the age of 16. Training took place in the garden of the Miyagi home, hence earning the name of the Garden Dojo. Chojun Sensei was a demanding task master. Before even starting his training, Sensei would have An’ichi clear the training area of every blade of grass, and even if he missed one, he would sternly but kindly draw An’ichi’s attention to his oversight. He would have An’ichi move heavy stones and boulders from one part of the garden, and, as if on a whim, the next day he would have him move them back. Through this, he was observing and testing An’ichi Sensei’s character, his punctuality, perseverance and thoroughness. 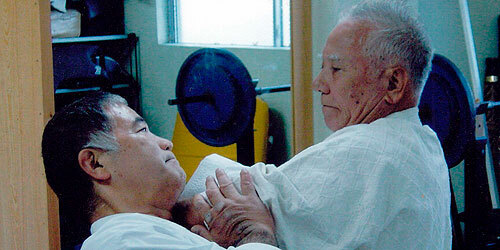 After about a year, with the rigorous demands of training, An’ichi Sensei remained his sole student. 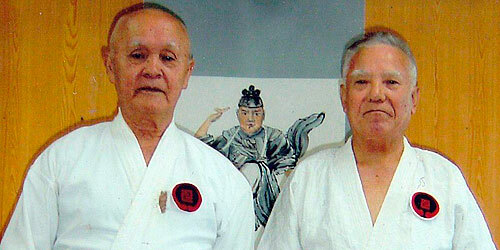 Before World War II, Chojun Miyagi Sensei only taught Sanchin kata for beginners for the first few years. Then he taught one or two kaishu gata to his students according to his physical ability and character. 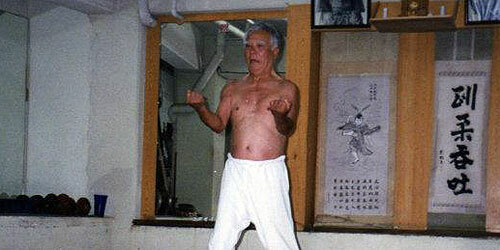 This it the traditional teaching method for karate, which was same as his teacher Kanryo Higaonna Sensei and before. Regular students only learn part of whole system of the style. Only chosen successor would learn the whole system. 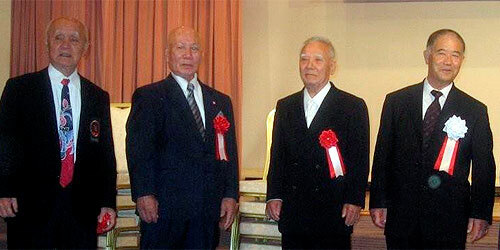 Before World War II, Chojun Miyagi Sensei expected Jin’an Shinzato Sensei and Jun Miyagi (3rd son of Chojun Miyagi Sensei) as successor. However both were killed during the war. 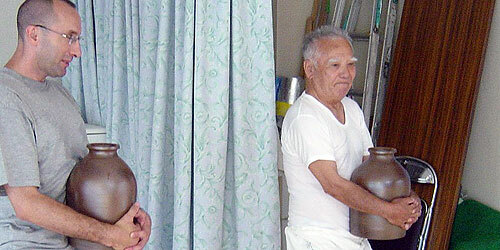 After the war, Okinawan people had hard time just for surviving day to day. 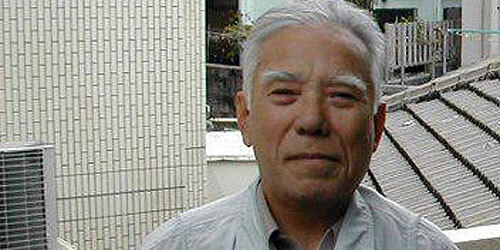 None of Chojun Sensei’s students who trained before WWII could come to train after the war. It was told that many martial arts styles discontinued due to the luck of successor, and Chojun Sensei was worried about same for Goju-Ryu. At that time, young An’ichi started coming every day. By, training hard, cleaning his Sensei’s home, making tea, and taking care of Chojun Sensei, he demonstrated his dedication, commitment and loyalty. Chojun Sensei changed his teaching method and started teaching young An’ichi the whole system, including the heishu gata, kaishu gata, bunkai and eventually passed on the very essence (gokui) of Goju-Ryu during the last 6 years of his life. 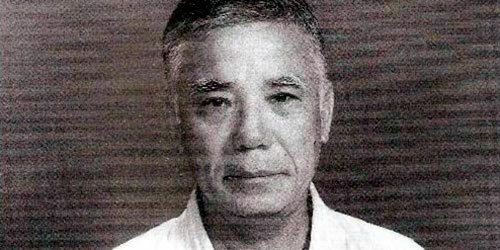 Chojun Miyagi Sensei entrusted the future of Goju-Ryu to young An’ichi Miyagi. 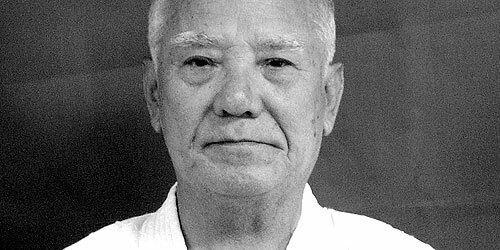 Sadly, Master An’ichi Miyagi passed away on April 28, 2009, and like as his teacher before him, he had only one true student to whom he passed on the correct teachings of Goju-Ryu; that student is Master Morio Higaonna.